(Video) Why fly Light Sport Aircraft? 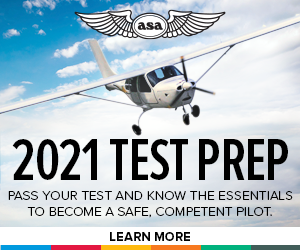 What factors should you consider before buying or learning how to fly a Light Sport Aircraft? Lifestyle. Imagine living your dream. What lifestyle do you want to create for yourself? With so many types of aircraft, you can to choose what you want, what’s best for you. Where can I fly Light Sport Aircraft (LSA)? Why fly a Light Sport Aircraft (LSA)?